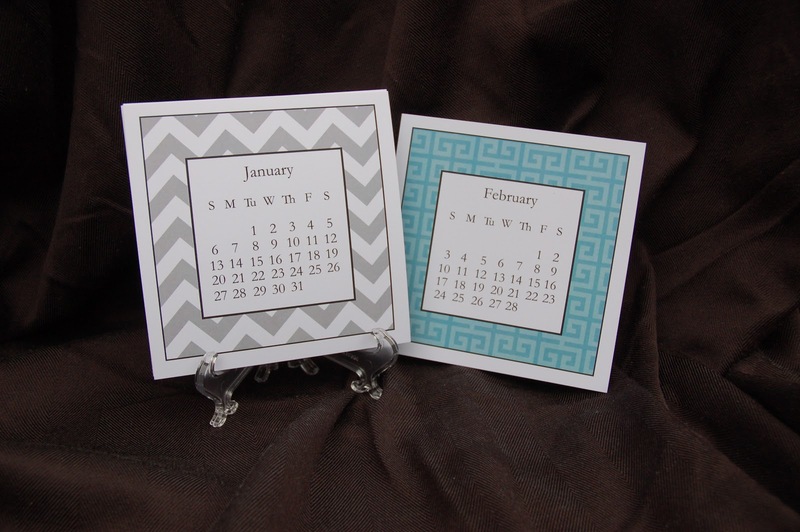 Just in time for the New Year, Paper Moon Shop is offering a whimsical 2013 monthly desk calendar that measures 5" x 5" (easel included). Each month will give your home a touch of unexpected color or texture that will make others say, "WOW". Start off the New Year in style with this quick glimpse calendar. It is perfect when you are on the phone looking for a date. A huge time saver when your iPhone is not handy! You can order yours today at www.papermoonshop.com. About Paper Moon Shop: Mary Kepner Martinez the owner, lives in Portland, OR with her husband she met at Oregon State University. She has two growing middle school boys and Berkley the black lab who runs with her everyday. Paper Moon Shop offers personalized note cards, labels, and one-of-a-kind treasurers. 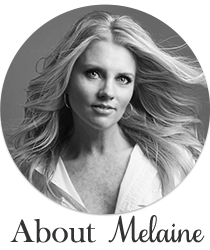 She sells online and enjoys creating holiday boutiques in her home with other women owned businesses. Come find her booth at Farm Chicks in June '13! Please visit Paper Moon Shop to see all Mary's creations. Leave me a comment back here letting me know you did so. I will pick a random winner and announce back here on Friday! Good luck, and happy Monday! I'm trying to add color to my office. 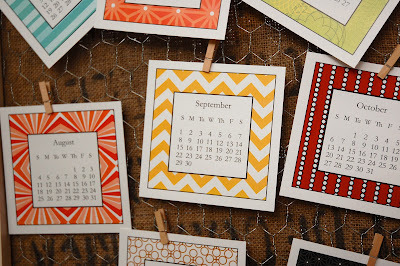 I visited her site and love the color backgrounds to the calendar. What wonderful colors and patterns!! Just what I need to ring in the new year! WOW the Folded Brown Black Plaid is just so classic. Hard to choose a favorite. I love the calendar and I also like the return address stickers...the square monogram one is fab. These are cute and would look great in my office! SO many cute return address labels! What a great selection, thanks for the info! My favorite item is the clipboard-I'm designing my new office and that would be perfect! Thanks for the introduction to her site! Love it! I visited her shop and I love the folded notecards- just beautiful. I love the yellow chevron or the brown mum ones! Thank you! I thoroughly enjoyed my first visit to your Paper Moon store! You are definitely a very gifted artist! I picked out the Fleur de Lis cards and labels as my first purchase. I will need to order after we find our new home. We are selling the large family home we ar in now for something a bit more manageable! Thank you for the opportunity to learn more about your shop! May joy, love and good health be yours for you and all of your lived ones in the New Year! Lucy Béliveau! Such pretty patterns and colors. The paper moon shop is beautiful. Love all the color and patterns as well as the items. The clipboards are nice, too. I could not find the paper flowers listed for sale and really like those. Beautiful shop and items. Thanks for introducing us to it. What a neat way to display your calendar! !